What causes Multiple System Atrophy? How is Multiple System Atrophy diagnosed? Who is affected by Multiple System Atrophy? How is Multiple System Atrophy treated? Where can I learn more about MSA? MSA is a rare, rapidly progressive neurodegenerative disorder. MSA impairs the systems that regulate blood pressure, heart rate and bladder – many of the basic bodily functions that people take for granted every day. 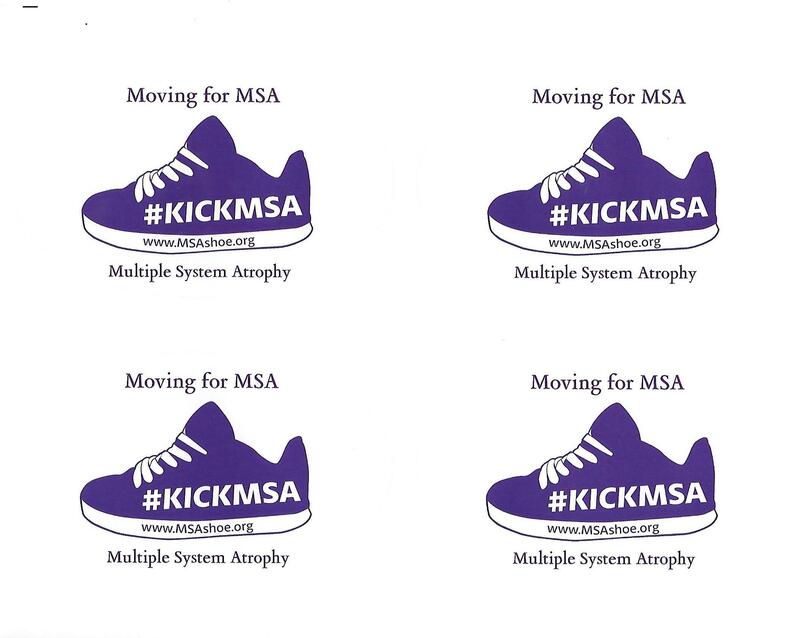 People with MSA suffer from dangerously low blood pressure, speech and swallowing difficulties, sleep disturbances, breathing problems, rigidity and tremors. The life expectancy for those with MSA is typically five to ten years. Patients with MSA, oftentimes progress to a point in which they are virtually trapped within their own bodies, unable to move and unable to communicate. At present, there is no cure for MSA, no genetic tests to detect it and very few treatments to manage its debilitating effects. The cause of Multiple System Atrophy is unknown. With more research, we can better understand the disease and one day find a cure. Fainting or lightheadedness due to orthostatic hypotension, a condition where the blood pressure drops rapidly when rising from a seated or lying down position. Bladder control problems such as the urge to urinate or difficulty emptying the bladder completely. Contractures, or shortening of the muscles or tendons around the joints. Pisa syndrome, an abnormal posture in which the body appears to be learning to one side like the Leaning Tower of Pisa. Who Is Affected By MSA? MSA primarily affects men and women who are in their fifties. On average, in only ten years, MSA can cause progressive loss of motor skills that eventually lead to bed-confinement and then death. It is estimated that approximately two to five out of 100,000 people are affected by MSA. Currently there is no cure for MSA and no treatment available to slow the degenerative process. You can learn more about MSA at the National Institutes of Health.